The embattled Science and Technology Minister, Dr Andrew Wheatley has resigned from the Andrew Holness-led Cabinet with immediate effect in a major development in the Petrojam and NESOL scandals rocking the Jamaica Labour Party (JLP) Government. The resignation, which was communicated to the Prime Minister in letter on Monday, comes in the wake of several scandals that have erupted over the past two months at state-run entities over which Wheatley had portfolio responsibility. These include the country’s lone oil refinery, Petrojam and National Energy Solutions Limited (NESOL). Wheatley had been a weakened member of the Cabinet, having been stripped of the energy portfolio three weeks ago with Prime Minister Holness assuming responsibility for energy matters. 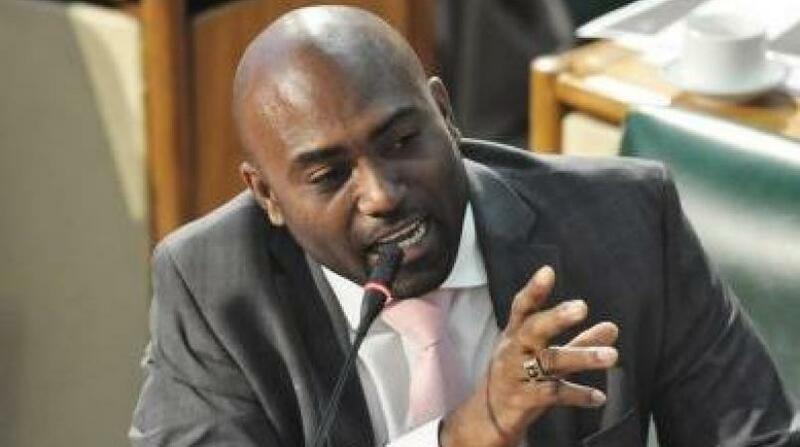 The calls for him to be separated from the Cabinet were also mounting with the Opposition People’s National Party (PNP), warning last Friday that it would walk out of every sitting of the House of Representatives whenever Wheatley, who is the Member of Parliament for South Central St Catherine, made an intervention. The country’s most powerful private sector and civil society groups had also maintained their calls for Wheatley to either resign or be fired. 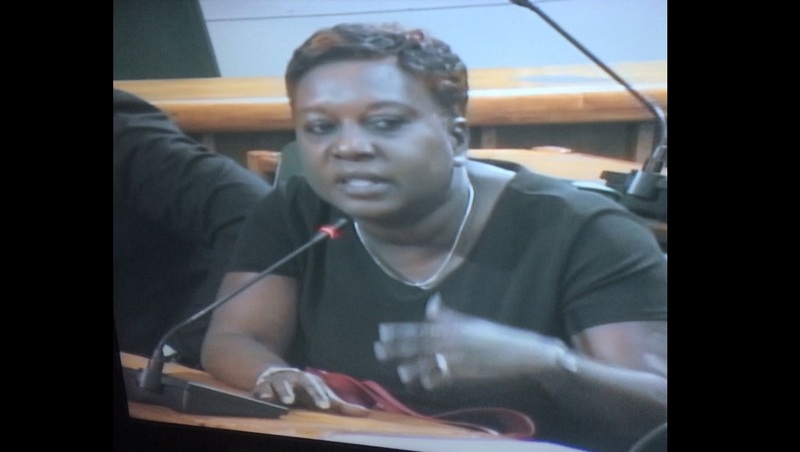 Wheatley further added that “as someone who believes in the tenets of good governance and committed to upholding the public trust, I believe this necessary process of review should be done without my presence or ministerial authority. 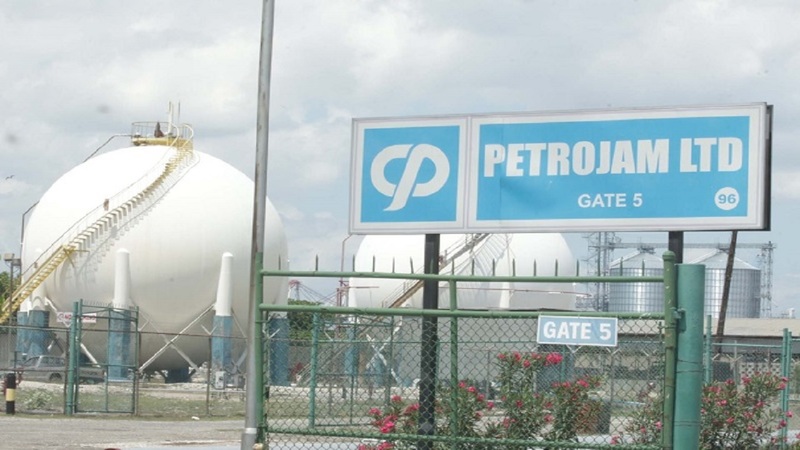 Wheatley had been under pressure to resign when the corruption scandal erupted at Petrojam two months ago with allegations of questionable spending, massive cost overruns, nepotism and cronyism as well as numerous breaches of Government’s procurement guidelines. In the wake of that scandal, the three Jamaican members of the Petrojam board - Chairman Dr Perceval Bahado-Singh, Richard Creary and Harold Malcolm resigned while the General Manager Floyd Grindley, was separated from the entity. At the same time a corruption scandal erupted at NESOL where the Managing Director, Carolyn Warren who belatedly admitted to having several drug convictions, tendered her resignation last Wednesday. Also, NESOL’s Operations Engineer, Lawrence Pommells is before the courts on money laundering, corruption and bribery charges after he and mechanic, Ricardo Harris were held with $85 million in cash, four high end vehicles and other valuables.